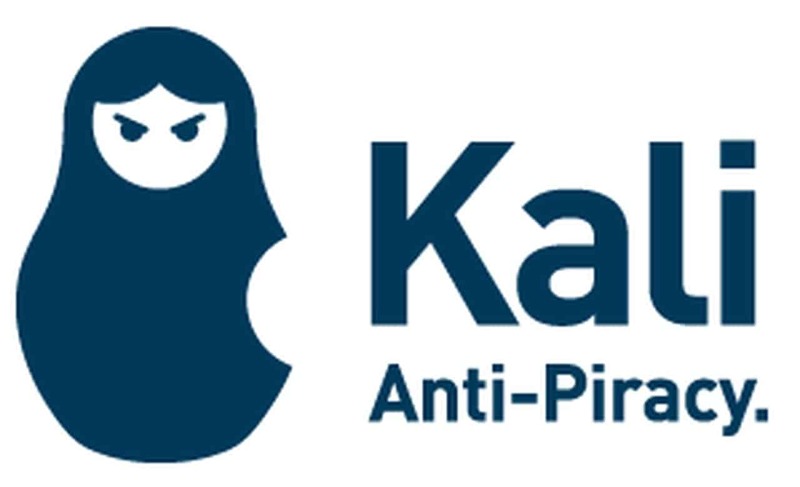 Our software protection service, Kali Anti-Piracy, is out of beta. During the beta period we worked closely with the developers who have signed up to make sure their products are functioning great with the added protection, and are being approved in the App Store. Now, when there are several products featuring Kali in the App Store (and none of them are successfully “cracked” yet), we are inviting other developers to join up and try it. As a special launch action, the initial setup fees are now half the price – $50 for products priced less than US $10 and $150 for products priced more than US $9.99. Don’t miss out the deal and drop us a note if you have any questions.